The Manoir Rouville-Campbell offers you a most festive atmosphere for your graduation ceremony. 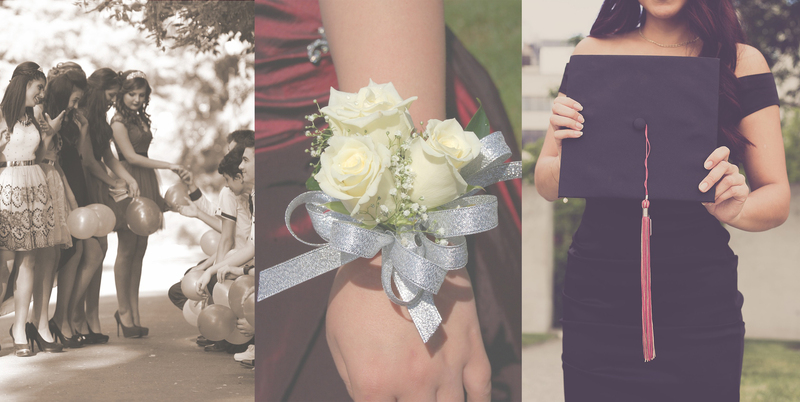 Located on an enchanting site, the Manor has also developed a team of professionals who will be able to make the organization and the day of your prom more than memorable. Come celebrate with us your academic success. *Price per person. Taxes and fees not included.